Established in 1960, our organ workshop has been making barrel organs and music rolls for more than 35 years. Our love for high-quality craftsmanship is visible and audible in all our organs and their accessories. The sounds of our instruments are further enhanced and adorned by the extraordinary musical arrangements. 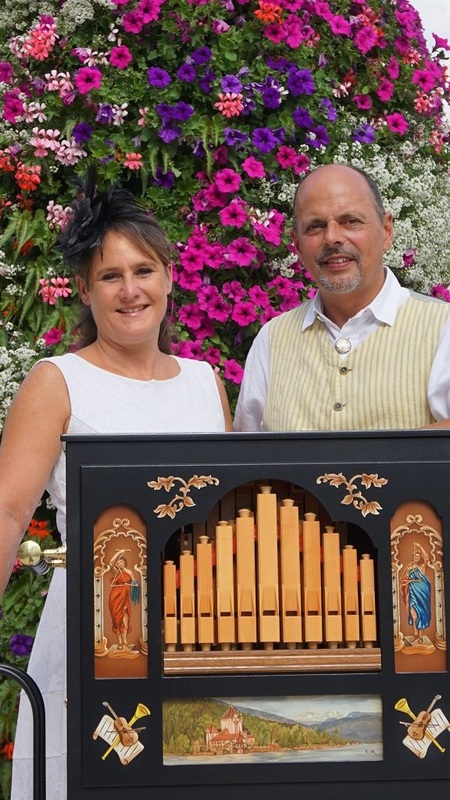 dates of barrel organ events and interesting photos. We hope you will enjoy our new web site!